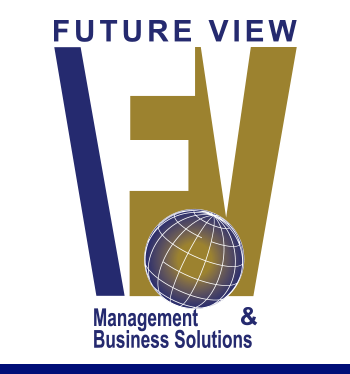 Future View has emerged as a prominent advisory firm since it’s inception in 2001. Over the years Future View has developed a track record of service excellence and value creation within the Private and Public Sectors nationally. We achieve optimum solutions for our clients through innovation, collaboration, sharing, integrity and commitment. Integrity | We do the right thing regardless of the consequences. Accountability | We take responsibility for individual and collective actions. Focus | We work towards providing precision and clarity. Passion | We have energy and drive to always think outside the box and never allow ourselves to get into a comfort zone. © Copyright Future View. All Rights Reserved. Website designed and hosted by LIT Creations.